HDPE jerry cans are manufactured from high quality polymers which ensure its excellent quality. These are finely designed and developed as per international industrial standard. These are made by implementing best available techniques and under the firm direction of experienced quality controllers. 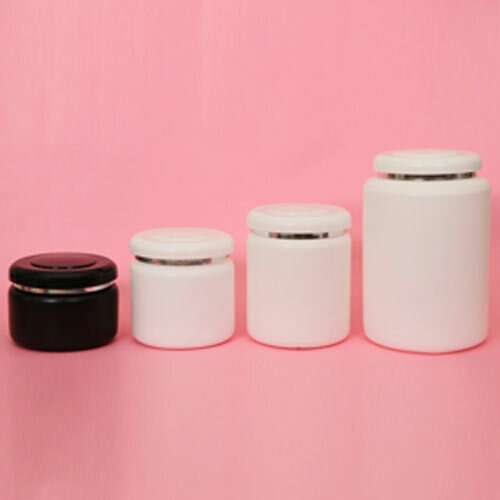 These are available in various ranges including noni jar, round jerry jar, square jerry can and many others. HDPE round jerry can is manufactured from top quality polymers. These are made under the firm direction of experienced quality controllers and using latest EBM and IM techniques. HDPE square jerry can is made as per international industrial standard and using best available EBM and IM techniques. These are available in natural and white color options. 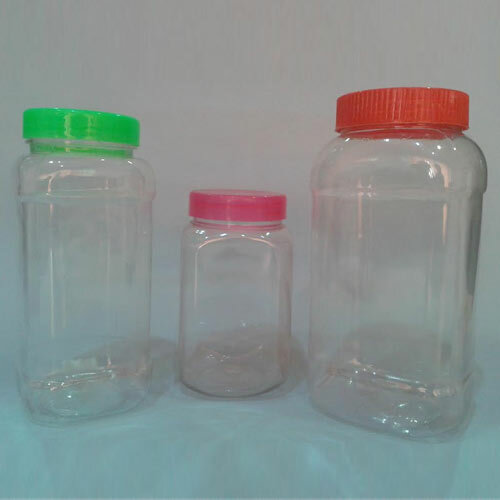 PET Squash Bottles Manufactured using crack resistant PET material, the Squash Bottles offered by us are manufactured using EBM method. 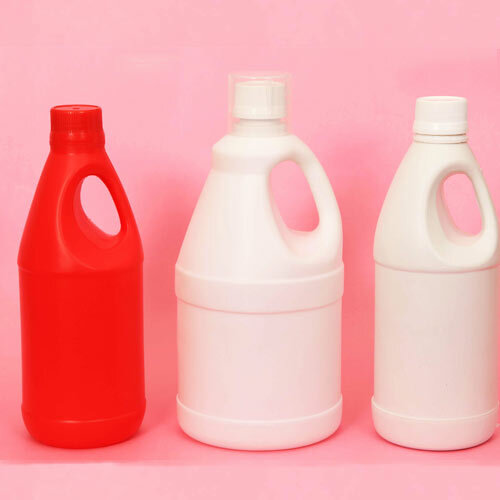 The bottles are designed to ensure tight sealing and is manufactured using food grade plastic that keep the content fresh with longer shelf life. 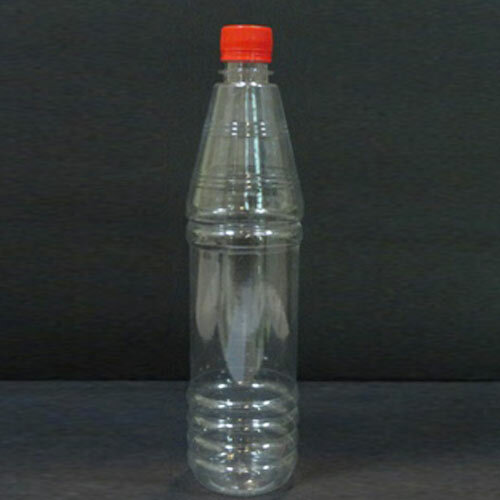 PET delta bottle is uniquely designed and developed as per international standard. These are admired for its application specific design and uniqueness. 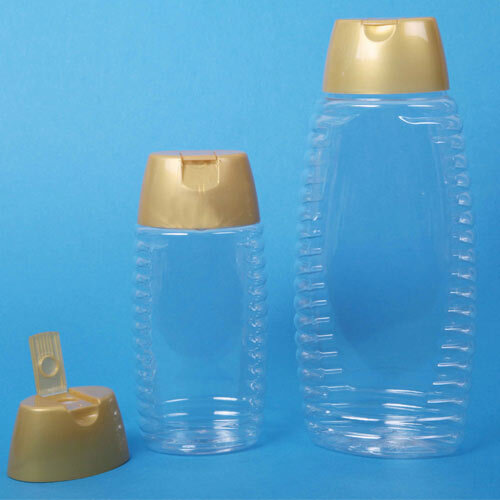 PET alfa drink bottle is manufactured by implementing best available techniques and following international industrial standard. These are admired for its effective usage and high strength. Protein jars are manufactured from HDPE and by implementing EBM techniques. These find their wide applications for the packaging of creams and others. These are designed and developed as per international industrial standard and under the firm direction of experienced quality controllers. These are available with us in various color options as per the exact demands and requirement. These are properly quality checked on various parameters before delivery. Its cap design is screw cap. 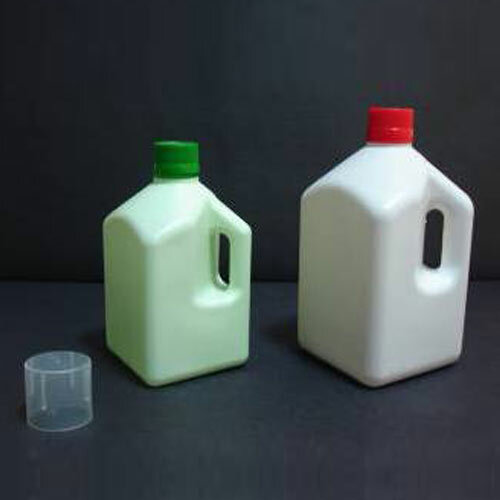 HDPE volpo jar is designed and developed as per international standard. These are admired for its application specific design and appealing look. 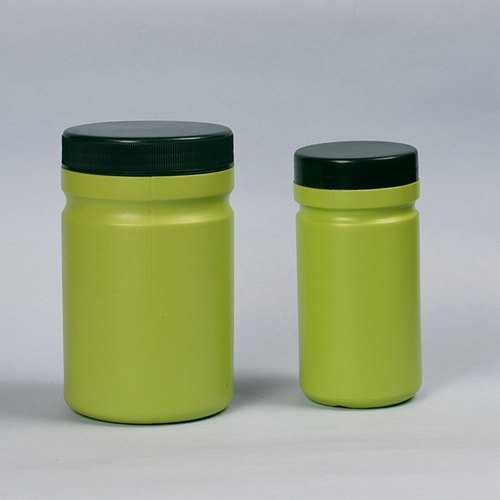 HDPE micra jar is manufactured using best available ISBM and EBM techniques. These can be availed in various cap options. 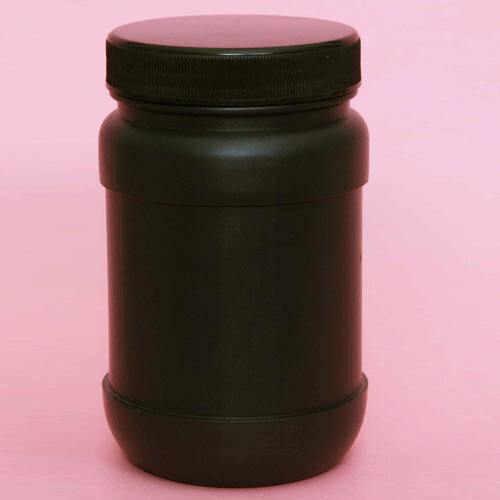 HDPE fortune jar is exclusively deigned following international industrial standard. These are available with us in various cap options and exclusive designs.